What happens to capital gains tax after Brexit? 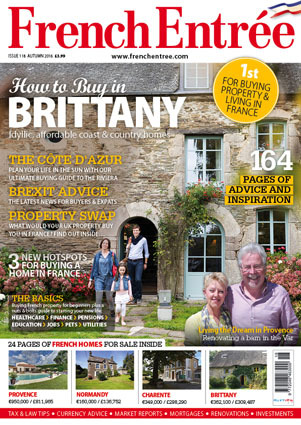 FrenchEntrée > Guides to Buying your French Property > French Tax > What happens to capital gains tax after Brexit? 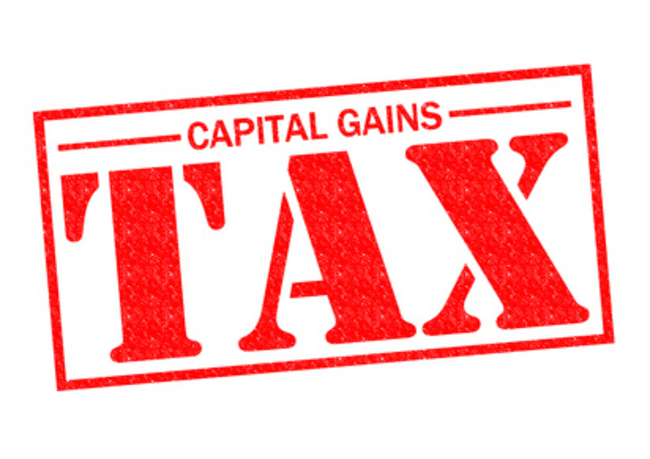 Capital gains tax (CGT) will not be affected by Brexit. 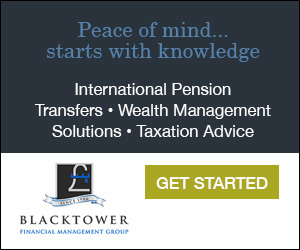 CGT does not apply to your principal residence but to second homes. Formerly, EU nationals with property in France paid 19% on gains from renting or selling second homes because they avoided the French ‘social charge’ that was added to capital gains. Non-EU/EEA nationals paid this tax at a staggering 49%. However, the law was changed in 2015 and now both EU and non-EU nationals pay capital gains at 19% plus 15.5% social charge – i.e. 34.5%. There has been continuing legal controversy over the social charge being applied to non-residents. Non-residents also used to be obliged to appoint a French tax agent at the point of sale to check that the correct amount of tax had been calculated. This was generally considered a bit of a scam since this is already the notaire’s job and since these so-called tax agents charged what they liked. This requirement was outlawed for EEA residents from 1st January 2015 following a judgement in the European Court, but can still be applied to non-EEA residents. Whether this could affect British sellers in future depends on whether we stay in the single market or not. The amount of CGT you are liable for is calculated by deducting the sale transaction costs and the cost of major renovation work from your net proceeds from the sale. The renovation work, however, must have been done by a registered builder and you will need to produce receipts. Nor can you count work that you have done yourself. There are five rates of taxation, depending on how much profit you have made on the house. Most countries have a taxation treaty with France under which capital gains on the sale of property in France is taxed in France. For those resident in the UK, any French tax paid is set off against any liability in the UK.